March 22: Innovation Africa Digital Summit, Mombasa, Kenya – James Wekesa will be attending, and participating in an International Infrastructure panel. March 28-30: IIR 6th Annual Broadband Summit, Jo’burg, S. Africa. Hitesh Desai and Marcel Bhatti, from our S. Africa Sales office, will be at the summit. April 5-6: East Africa Com, Nairobi, Kenya. 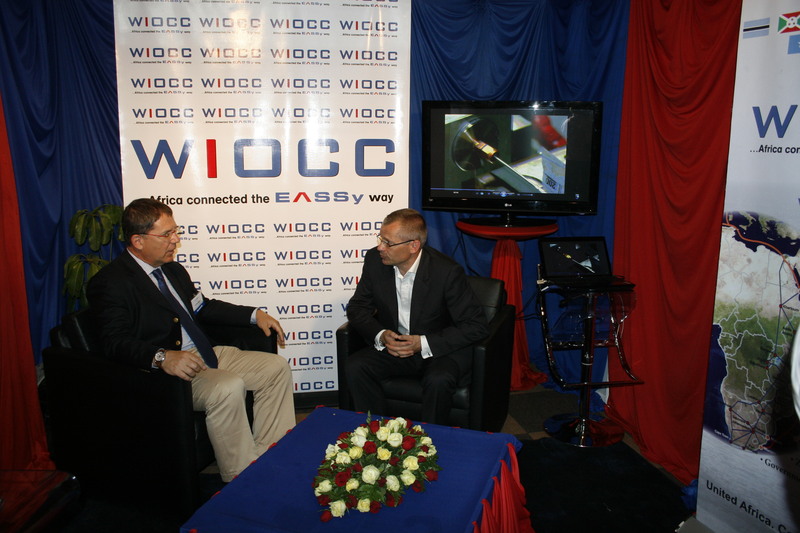 WIOCC will be sharing a stand with Telkom Kenya Orange and many of the WIOCC team will be attending the event, including CEO Chris Wood. May 23-25: ITW, Washington DC, USA. The WIOCC stand will occupy the same place as at last year’s event, and we are arranging meetings at our bilateral table. Chris Wood (CEO), Ryan Sher (COO), Mike Last (Marketing & International Business Director) and Winnie Karisa will be present. On the 24th: Chris Wood will be participating in the Africa panel at the associated conference. May 30 – June 2: SatCom Africa, Jo’burg, S. Africa. Hitesh Desai and Marcel Bhatti will be attending the event.